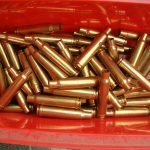 12 ga Buckshot or slugs. Merwin & Hulbert 32 Smith & wesson cal. Dillon case feeder plate and conversion kit for 650. Rock Island 1911 complete frame. 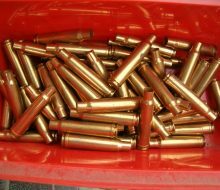 W-W Super 338 Win Mag new brass. Colt Detective Special, 38 special. Ithaca 20 ga side by side.Price reduced! !